Nemo fish and Salmon finding their way back to where they were born through smell. Degrees of magnitude. Need 16 bits to double 8bit com BUT every extra Qubuit DOUBLES quantum computer because of entanglement with all other Qubits. Research still in its infancy and no one has made a self replicating self-sustaining entity = life. 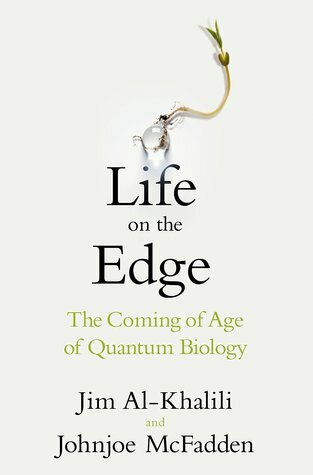 No proof yet that life is dependable on quantum to exist but the signs are that it is. Tall sailing boat anology safer in the thermodynamic seas than in dry dock = life.